The holiday season is in full swing, and Christmas is already around the corner. We all know how important health and wellness is and we have talked about how to maintain your good habits throughout the holiday season — but who doesn’t need a refresher course every now and then? With crowded homes, time spent traveling and shorter days, this time of year is very likely to be a time where personal health takes a back seat to our other responsibilities and busy calendar. It is an easy time for many of us to fall into unhealthy habits, especially when Grandma won’t let you leave the table without you eating a large piece of her pumpkin pie. Get outside. Play a game of touch football, take a walk or plan a family scavenger hunt. Fill your plate only one time. Don’t go back for seconds — or thirds or fourths. Put your leftovers away. Right after dinner, put away the snacks and leftovers. It is too easy to graze when the food is out to grab each time you walk by. Drink responsibly. Alcohol loosens your inhibitions and your temptations may get the better of you, moderate your alcohol intake and likely you will consume less calories. Make “you time.” Having a house full of your family for a few days is great, but you still need “you time.” Pamper yourself and enjoy the holidays by spending some time doing something just for you. Eat a well balanced breakfast. Starving yourself until lunch or dinner is never a good option and will likely cause you to overeat. Drink a lot of water. Staying hydrated will help keep you away from the snack table and your stomach full. Swap in healthier ingredients. For example use low-fat cream of mushroom soup in your green bean casserole recipe. Chances are that no one will even notice. Find a 5K to walk/run. There are many holiday themed races and walks around Lima and the surrounding area. Grab your family and friends and enjoy a day of outdoor fun. Moderation. Using smaller dinner plates is one way to help keep portion sizes small and moderate your intake. We hope that you enjoy the final part of this holiday season and take the above tips into consideration as you enjoy your celebrations in the days to come. 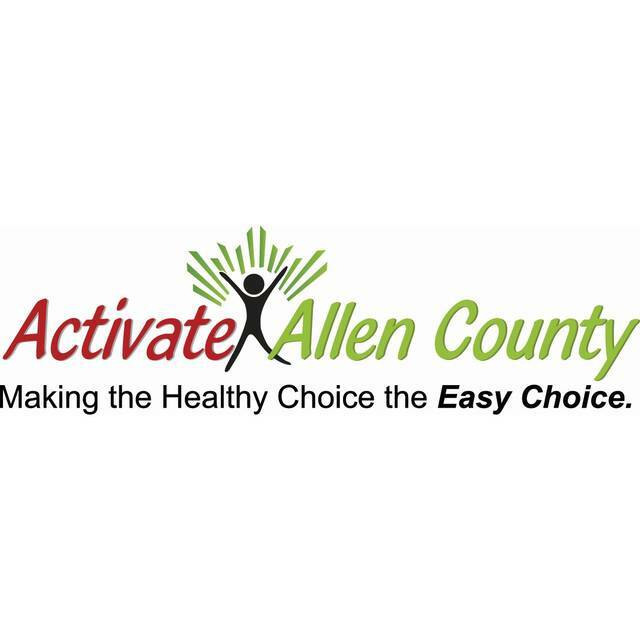 Happy holidays from the staff here at Activate Allen County and we wish you good health into 2018.